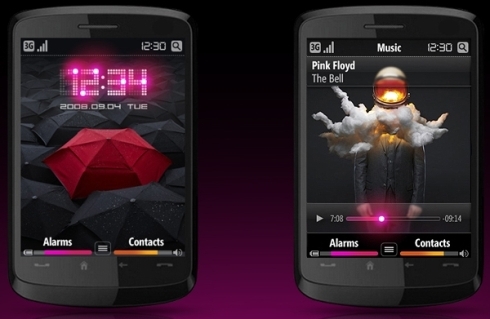 Here’s some neat Windows Mobile concept art, that might predict the future of the platform. The great design was created by Robin Zhu, former Microsoft employee (Visual UX Lead) between 2004 and 2008. We’ve also found out that Robin Zhu plans on launching a person site with his portofolio on September 9, 2009 (09.09.09… Tim Burton’s movie “9” is also coming on the same date, strange right?). What do you say? Does the future look bright for Microsoft’s platform?